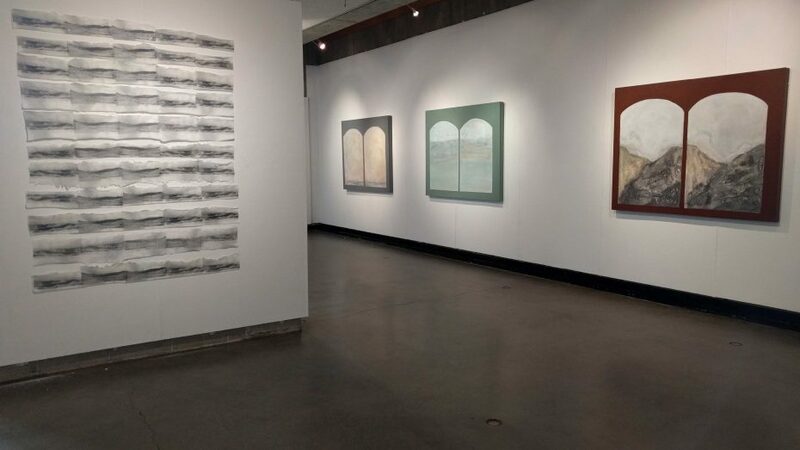 The Hampshire College Art Gallery has been in operation since the College opened in 1970. The gallery functions primarily as an exhibition space concentrating on, but not limited to, the visual arts. First and foremost, the mission of the gallery is to support the teaching functions of the College. Read more.